Sim Harry is a litigation associate with Branch MacMaster having joined the firm in February 2016. 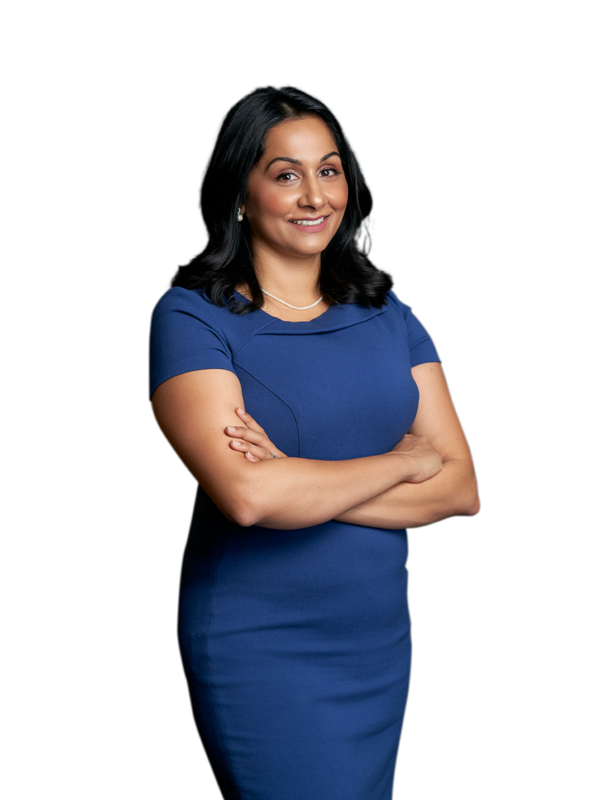 Sim is an experienced litigator practicing in the areas of health law, medical malpractice, insurance defence, regulatory law and workers’ compensation. 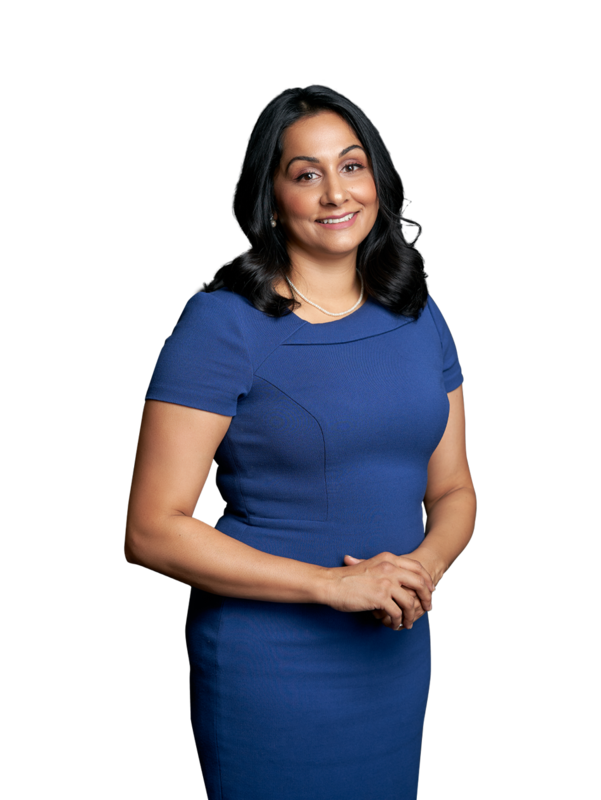 She has represented clients in the Supreme Court of British Columbia and the British Columbia Court of Appeal. She advises respecting personal injury claims before the Workers’ Compensation Appeal Tribunal (WCAT) having made a number of successful submissions at WCAT. Sim has a particular interest in regulation of Canada’s emerging cannabis industry as a result of the proposed Bill C45 the Cannabis Act. Before law school Sim worked as a nurse in adult emergency, internal medicine and orthopaedic surgery. Her experience as a nurse is an asset in handling complex injury and psychiatric claims. In her free time Sim enjoys swimming, Pilates and reading. She is fluent in Punjabi. Member of the Medical Legal Society of B.C. MacPherson v. White, 2016 BCSC 1151 – Successfully obtained an order adding an insurer under an SEF policy as a party to the personal injury action arising from a motor vehicle accident. WCAT-2015-02949 – Successful s. 257 determination resulting in a complete bar to the tort action. WCAT held that both the plaintiff and defendant driver were workers engaged in the course of their employment for the City of Vancouver while carpooling to work in a City vehicle at the time of the motor vehicle accident. WCAT-2014-03283 – Successful s. 257 determination. WCAT held the plaintiff and defendant, both crane operators stationed in a northern camp, were workers engaged in the course of their employment during a motor vehicle accident. WCAT-2014-2671 – Successful s. 257 determination. WCAT held the plaintiff, a homecare worker travelling to the home of her first client, was a worker within the course of her employment. Sam v. Corona, 2012 BCSC 2061 – Action dismissed at trial with costs to the defendant. Kooner v. Singh (oral reasons delivered June 27, 2012) – Action dismissed at trial with costs for the defendant. WCAT 2010-01352 – Successful appeal of the decision of the Workers’ Compensation Board (WCB) at the WCAT on the basis that the worker’s disc herniation arose out of and in the course of his employment.